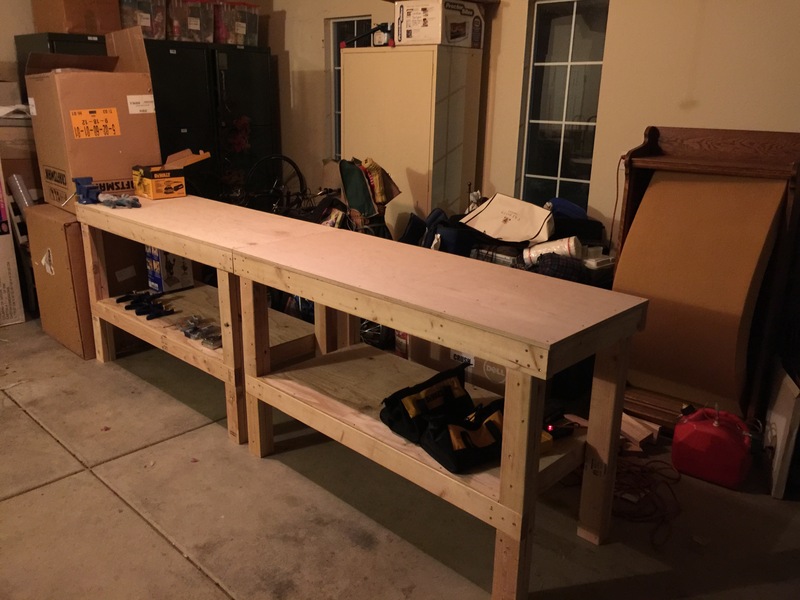 Today I finished my second workbench, and did some organization and clean up of the garage. Short day today, but glad I knocked out that second bench. Really love the design and how sturdy they are. There probably won’t be any updates for a while, Im waiting for the tools to deliver and then ill be ordering my RV-7 Empennage kit! I’m very excited about beginning this process.